Let me start by introducing XML-RPC. It is a set of specification that offers a portable way to make remote procedure calls over HTTP. Here, RPC stands for Remote Procedure Call that offers developers a mechanism for defining interfaces that can be called over a network. The client specifies some procedures and parameters in the XML request, and the server returns either a fault or a response in the XML response. Through XML-RPC, you can integrate multiple computing environments and establish communications quickly and easily. WordPress basically uses XML-RPC interface. Go to Settings >> Writing >> Remote Publishing and check the checkbox. After version 3.5, the XML-RPC is on by default in WordPress. Now, the file has changed in functionality by a neat little class ‘wp_xmlrpc_server’. You can see this in wp-includes/class-wp-xmlrpc-server.php. It consist of 48 WordPress functions, 7 Blogger functions, 6 MetaWeblog functions, 8 MovableType functions and 4 functions for pingbacks. Through XML-RPC, WordPress offers developers a way to build write applications that can do many of the things. But, there are two problems with it i.e., its extendability and its security. 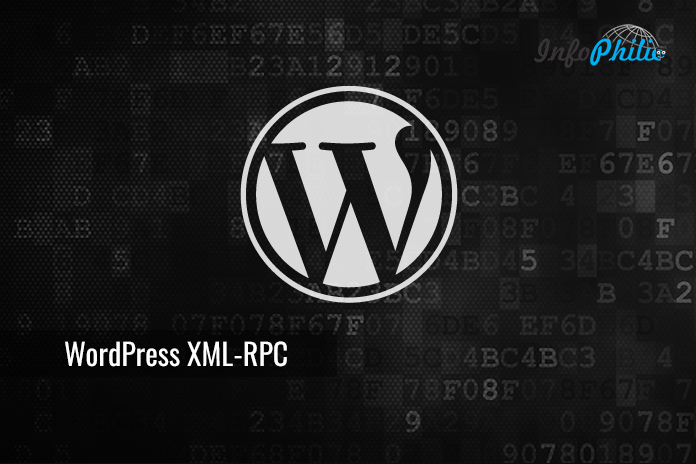 Many WordPress attacks are exploiting the XML-RPC feature to gain access to sites. Most common type of attacks- Brute force attacks and DDoS (Distributed Denial of Service). Brute force attacks are most common in WordPress site. Hackers try to access your dashboard by many login attempts. 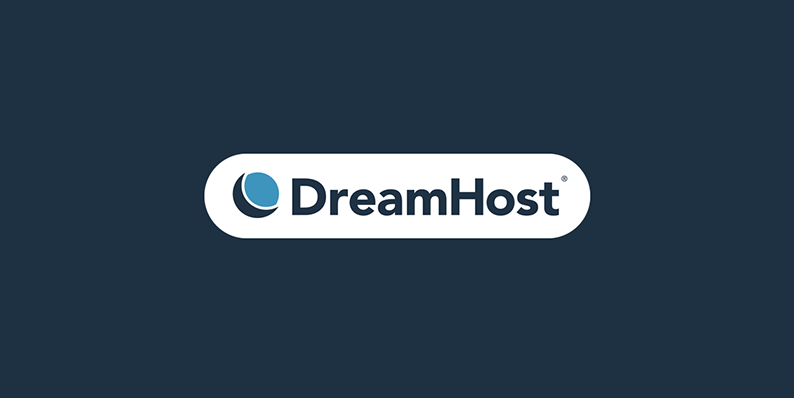 WordPress has common admin URL i.e., wp-admin. Thus, hackers took advantage of it. By using secret method of XML-RPC, attackers launch brute force attacks that are very hard to detect. The attacker exploits XML-RPC request by trying an endless number of username/ password combinations until they gain entry into your site. Another common type of attack is DDoS (Distributed Denial of Service). Here, an attacker tries to launch the DDoS attack by sending a number of pingbacks requests that may hog the server and slow your site down. However, due to some security issues, the best thing you can do to prevent attacks is to disable it. While there is no option in the user interface and the database, thus, you have to go by the .htaccess file. However, there are plugins available to disable XML-RPC in the plugins directory. Use one of them if required. Note: Keep in mind that you are disabling a major API in WordPress. If you are using Jetpack, then let me remind you that Jetpack heavily relies on XML-RPC to provide its features. Disabling XML-RPC may impact Jetpack and its certain features. I hope this article might clean up your some confusions about XML-RPC. If you still have some doubts, let me clear them in the comment section below.